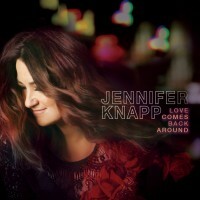 American Songwriter premiered “Love Comes Back Around,” the title track from Jennifer Knapp’s album coming June 23. Listen here! 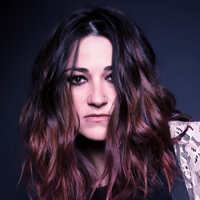 Elmore Magazine premiered “New Day,” the first single from Jennifer Knapp’s new album Love Comes Back Around. Listen here! Be a part of Jennifer Knapp’s new album via PledgeMusic!